RoboDana’ PRD-P3AV01 is capable of being the fastest picking applications and have been optimized for packing applications. 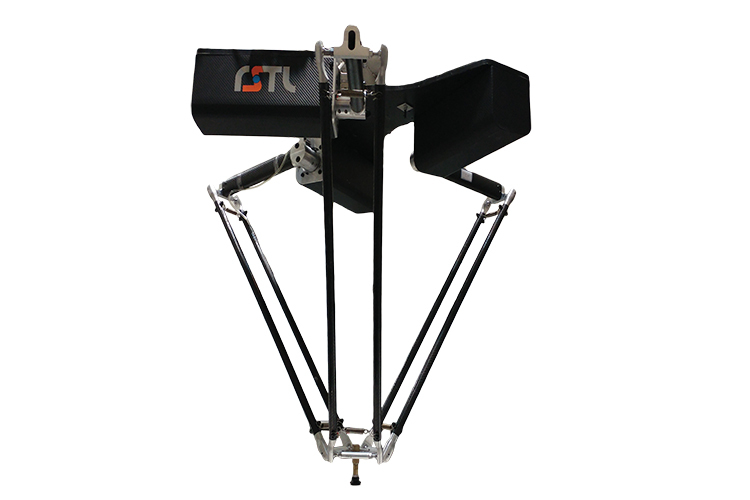 The robot has an outstanding motion performance with the shortest cycle times, precision accuracy, and high payloads. A PRD-P3AV01 can operate at very high speeds in anything from narrow to wide spaces with very tight tolerances. Every RoboDana’s PRD family robots also benefits from a re-engineered tool flange which can accommodate larger grippers, allowing for efficient handling of flow wrapped products at high speeds from an indexing belt.